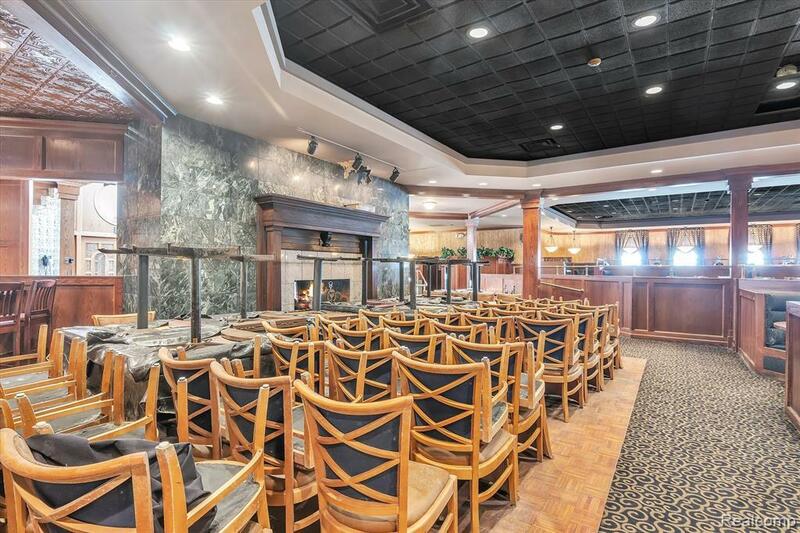 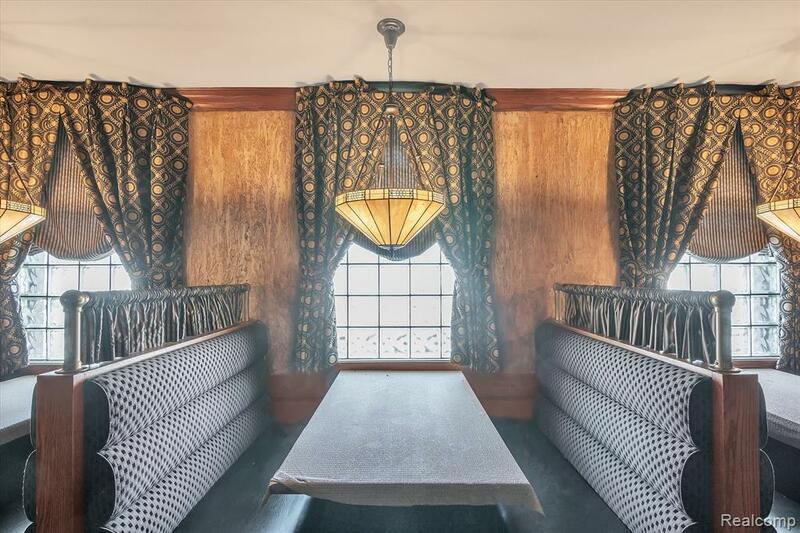 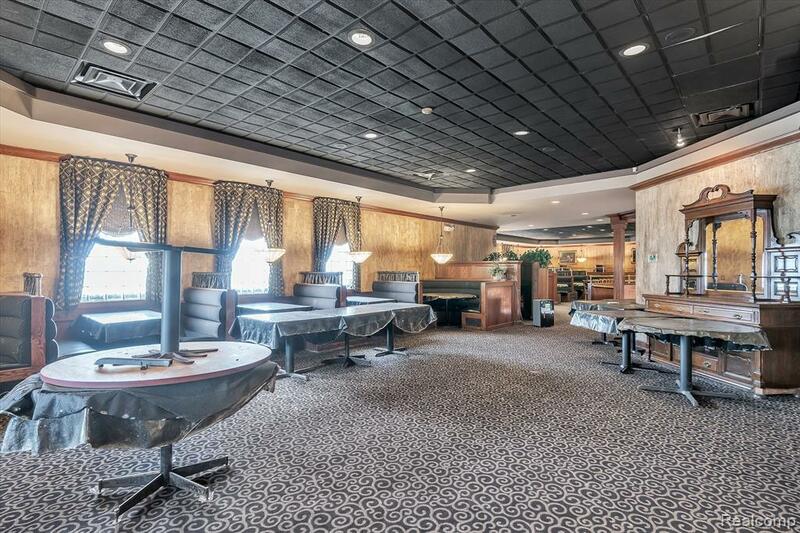 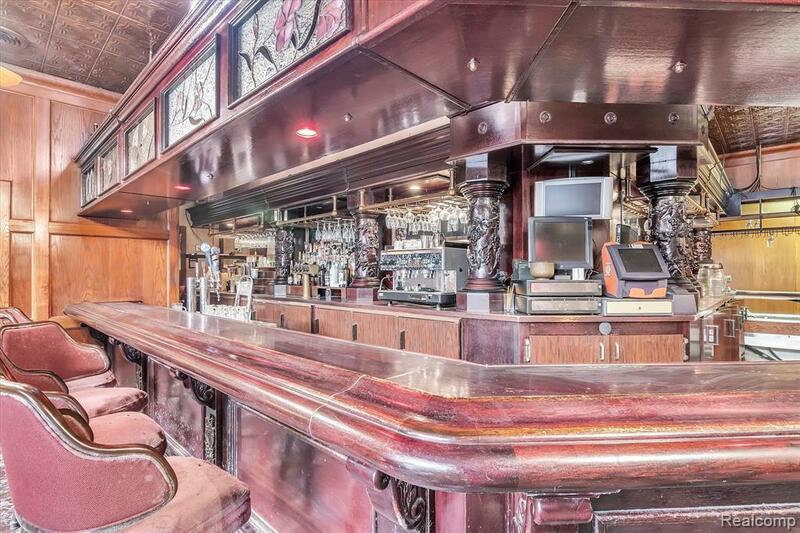 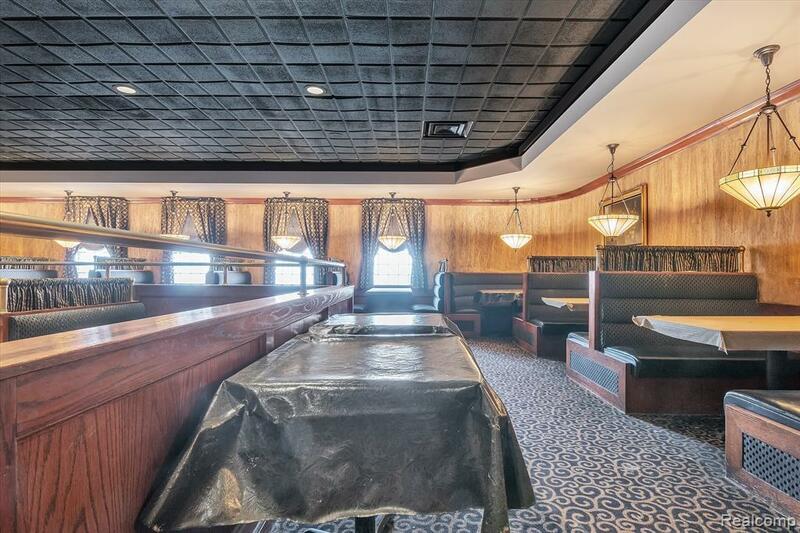 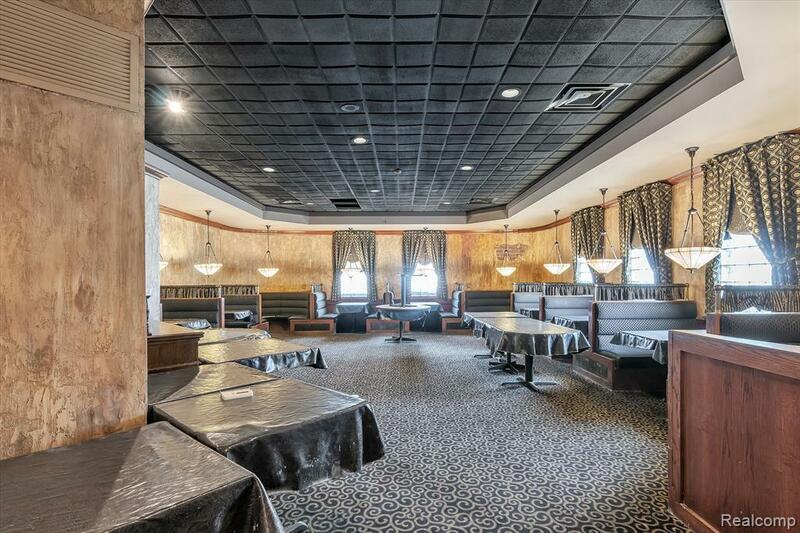 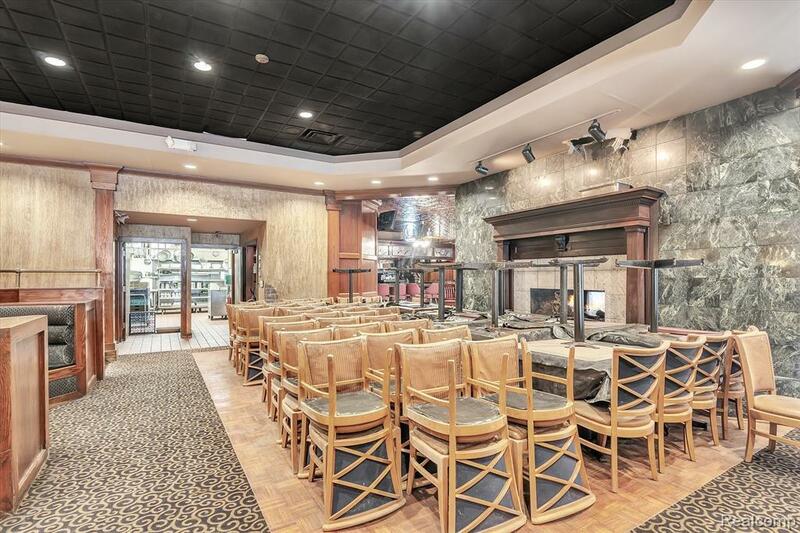 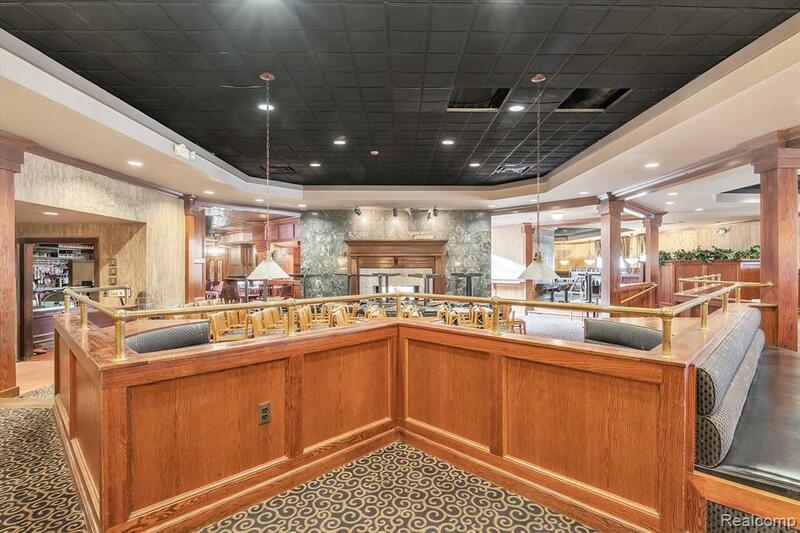 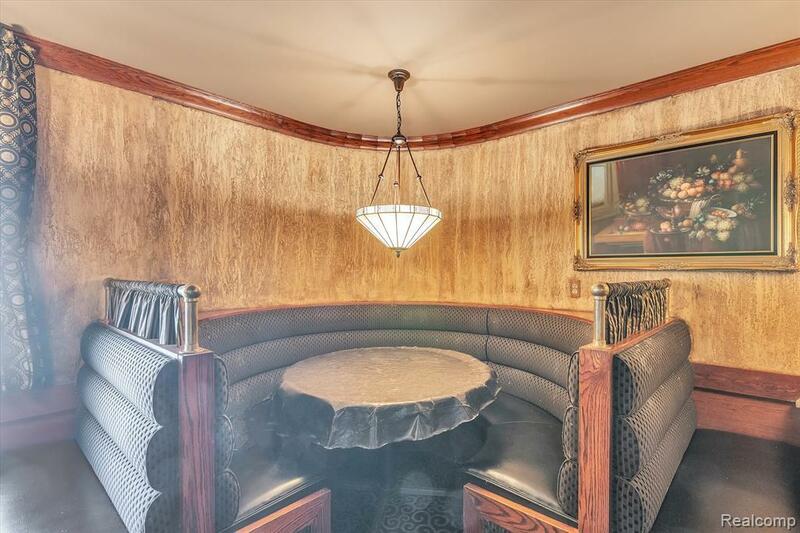 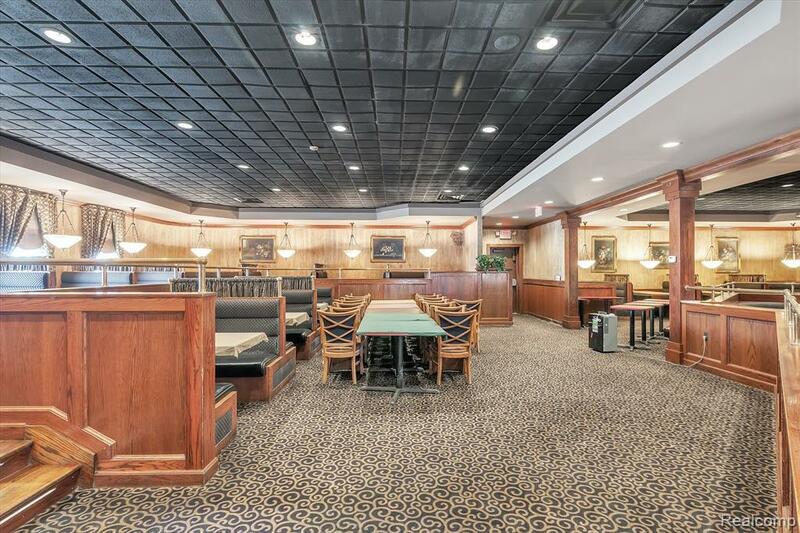 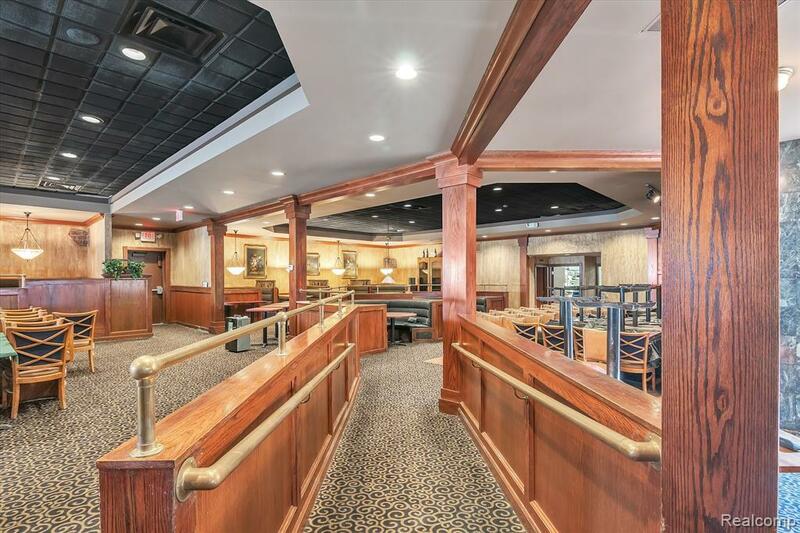 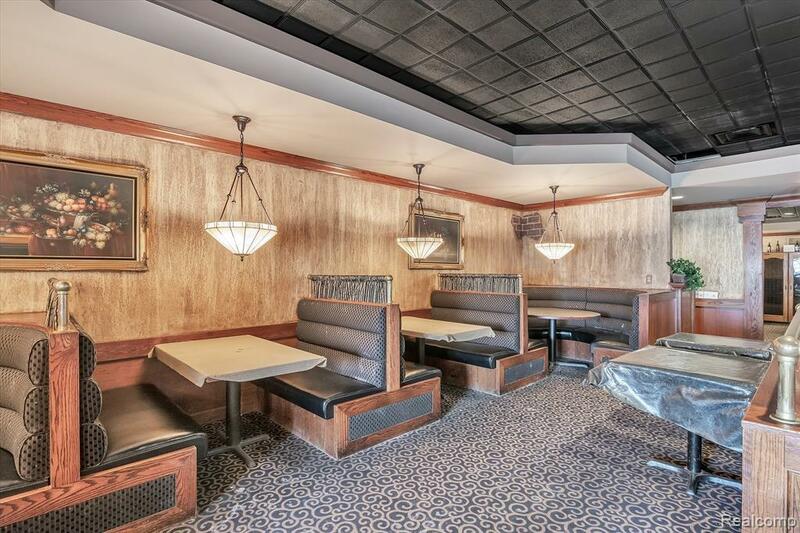 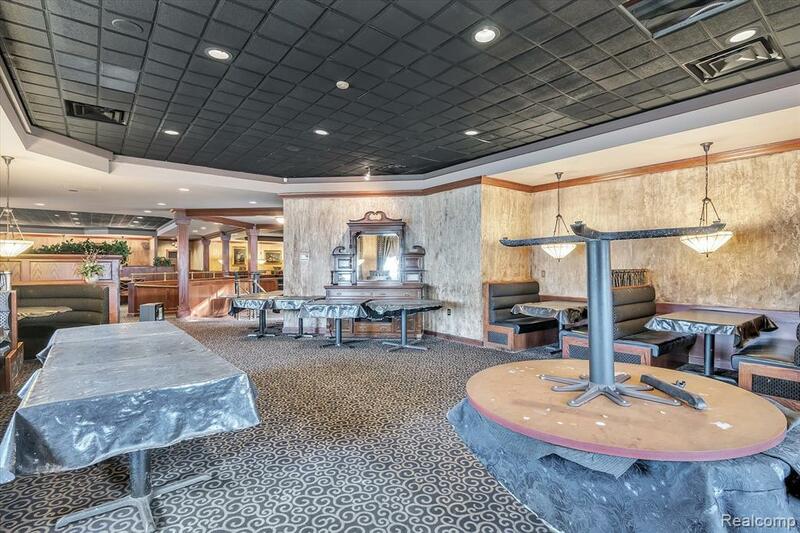 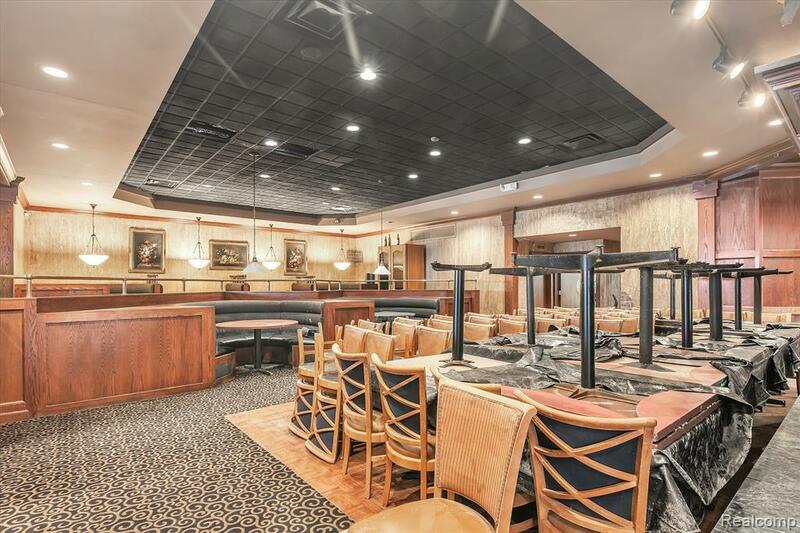 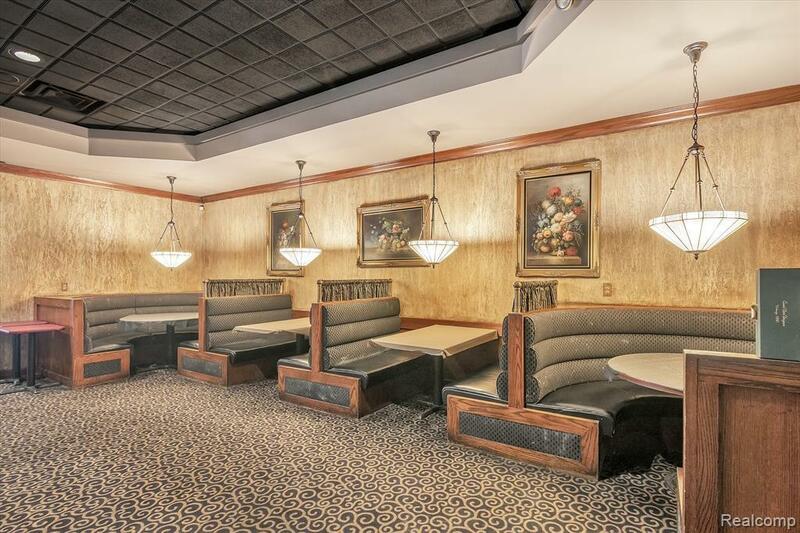 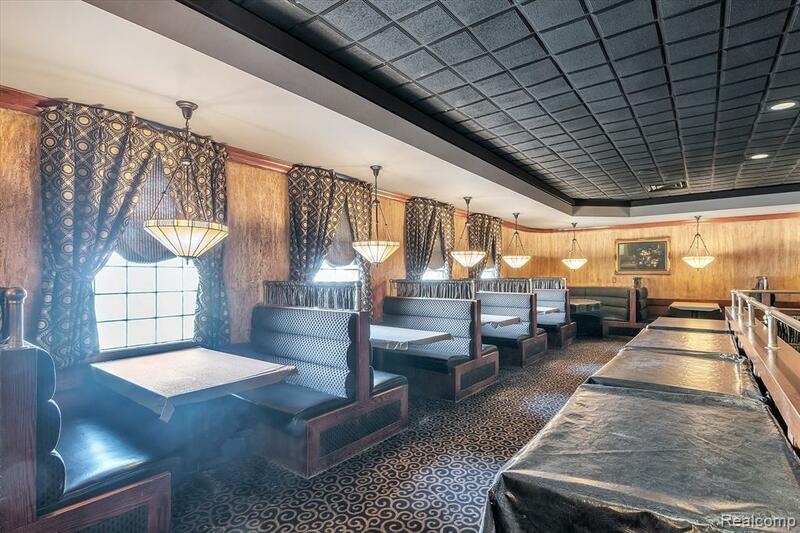 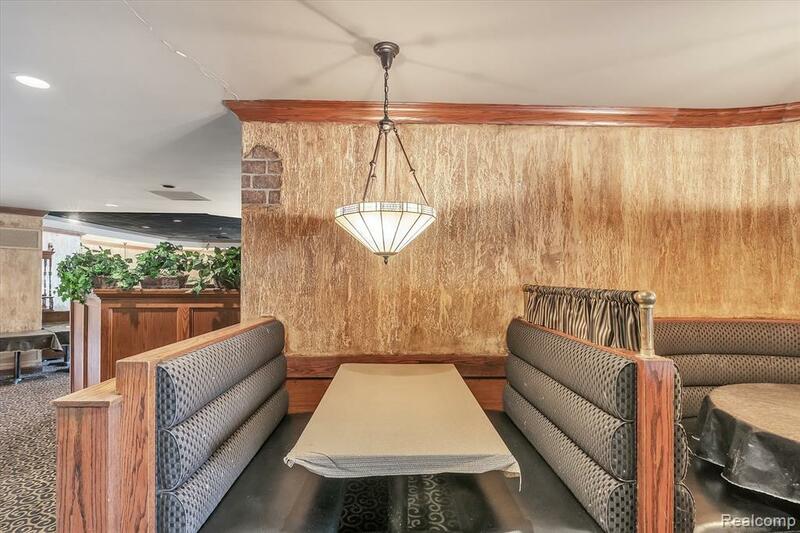 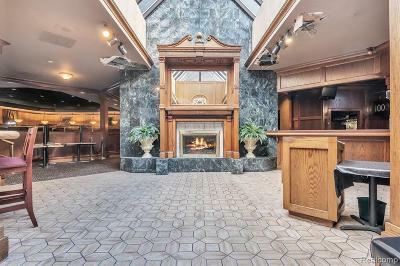 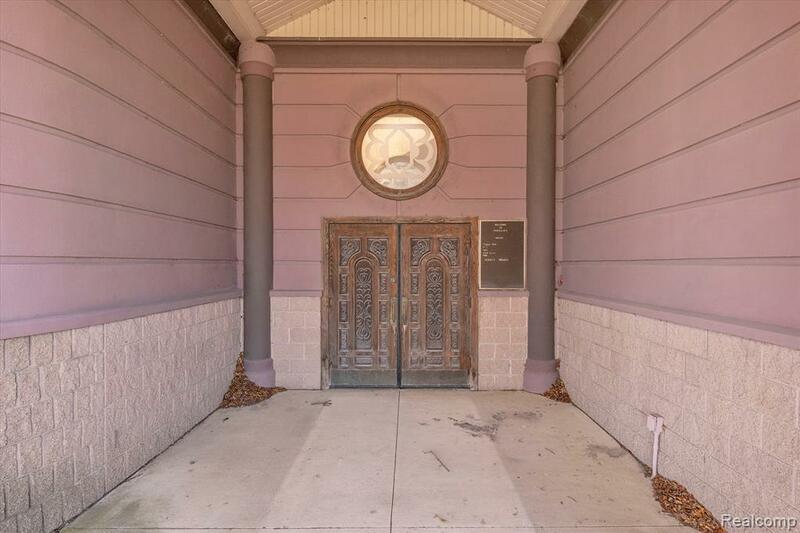 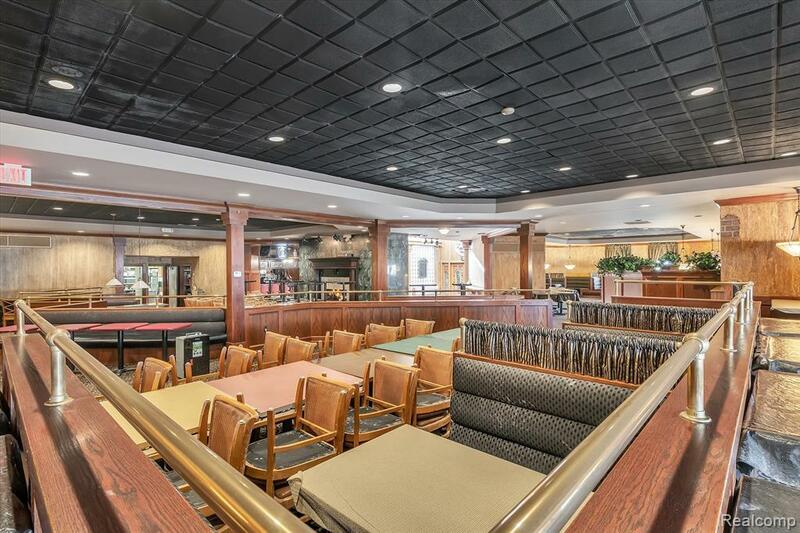 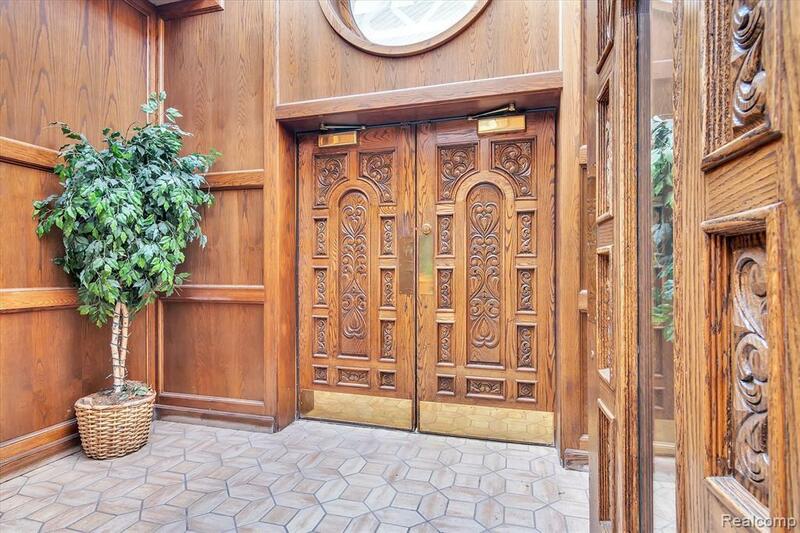 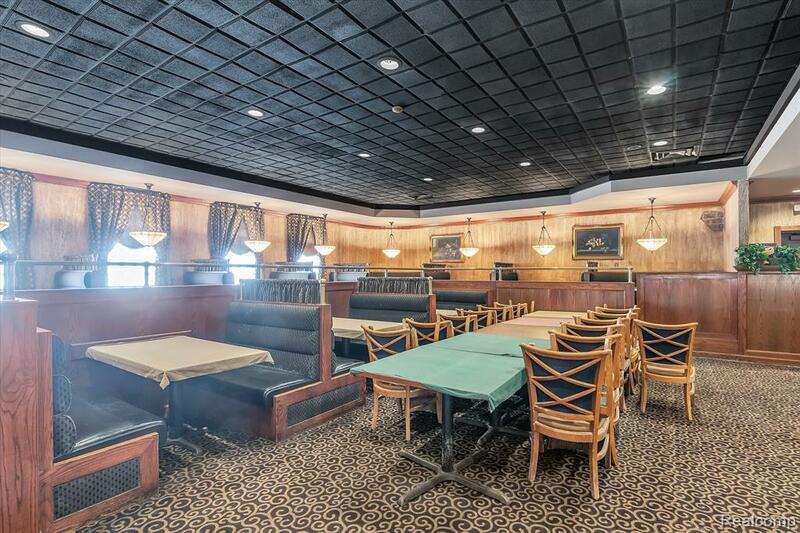 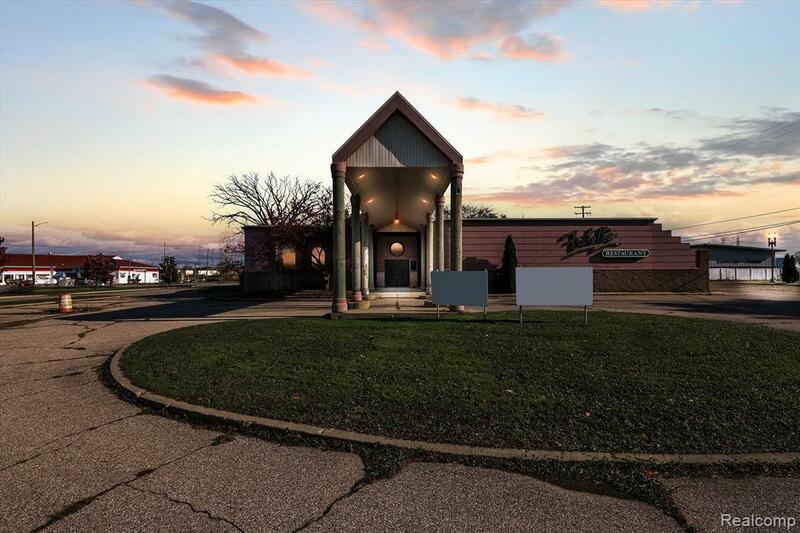 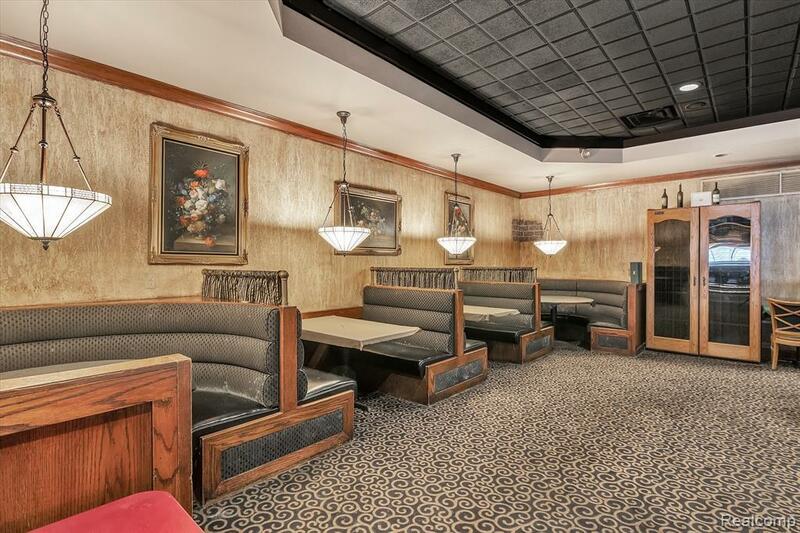 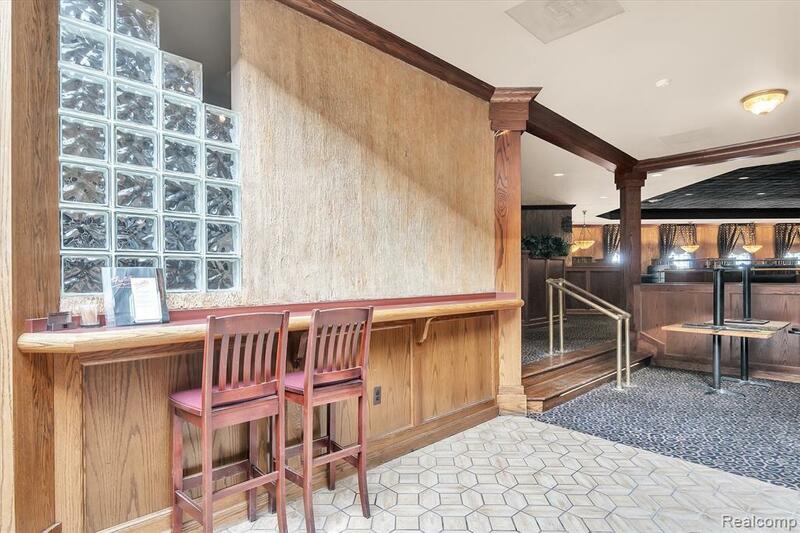 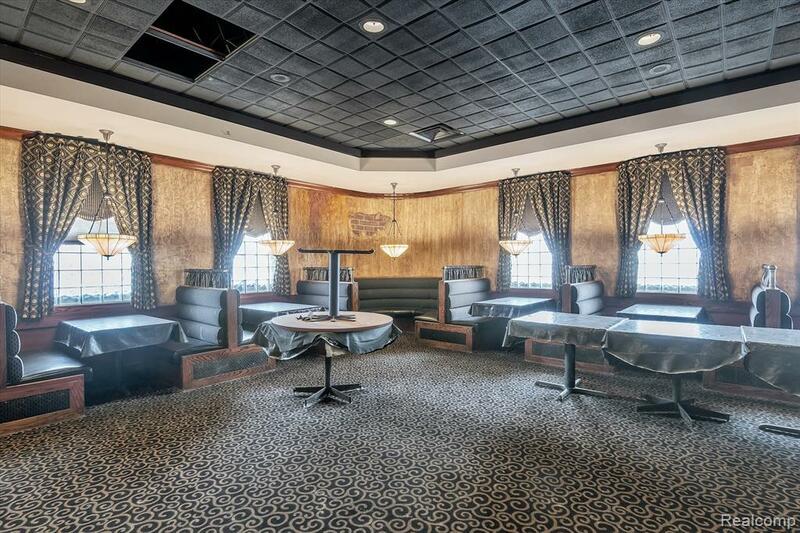 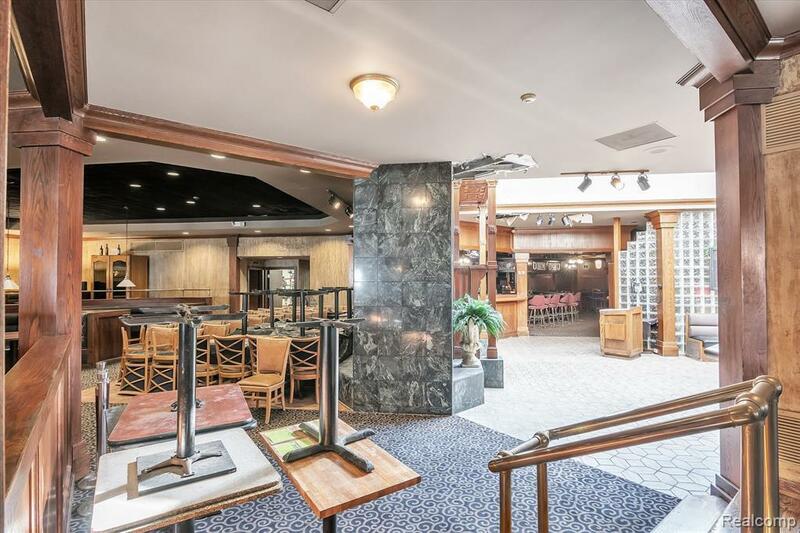 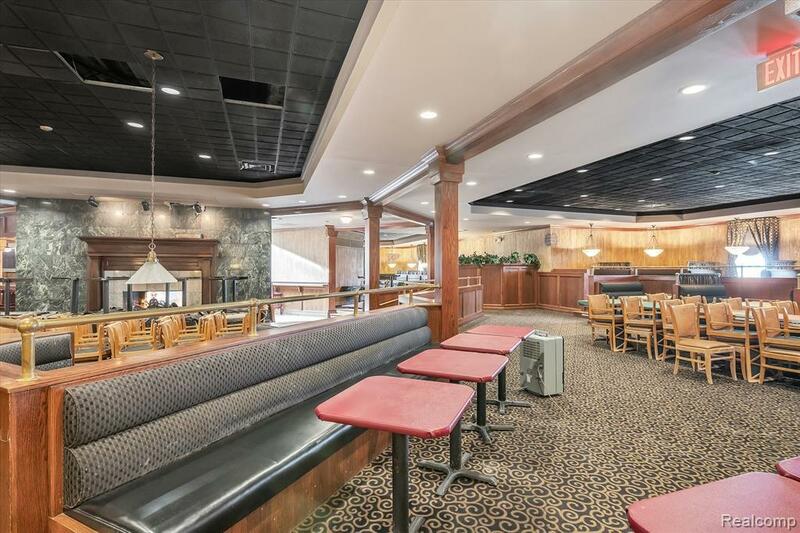 This amazingly stylish DOWNRIVER restaurant with PEDIGREE like none other awaits a new owner!!! 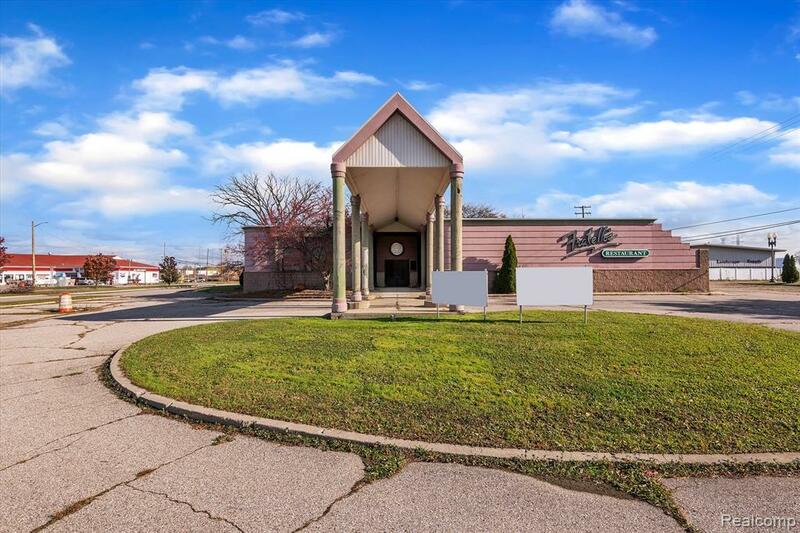 Nestled on a bustling & robust lot with GREAT curb appeal and unique architecture, this one surely POPS!!! 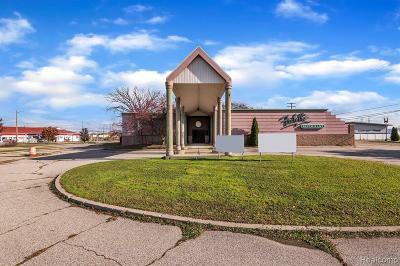 Many options await with a large side patio and open lot in back. 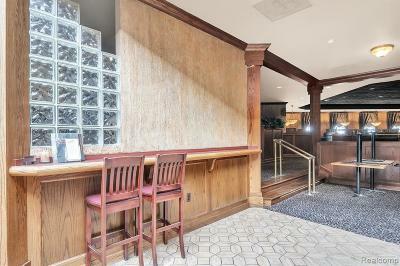 Potential abounds with the vision! 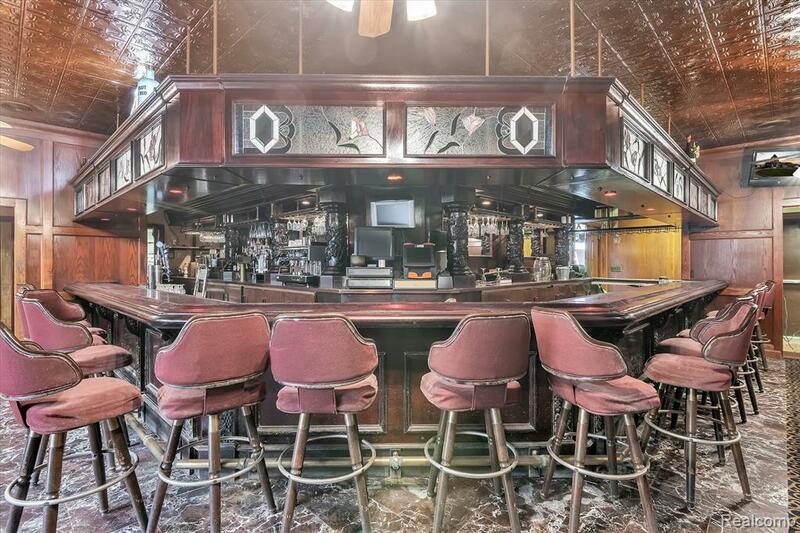 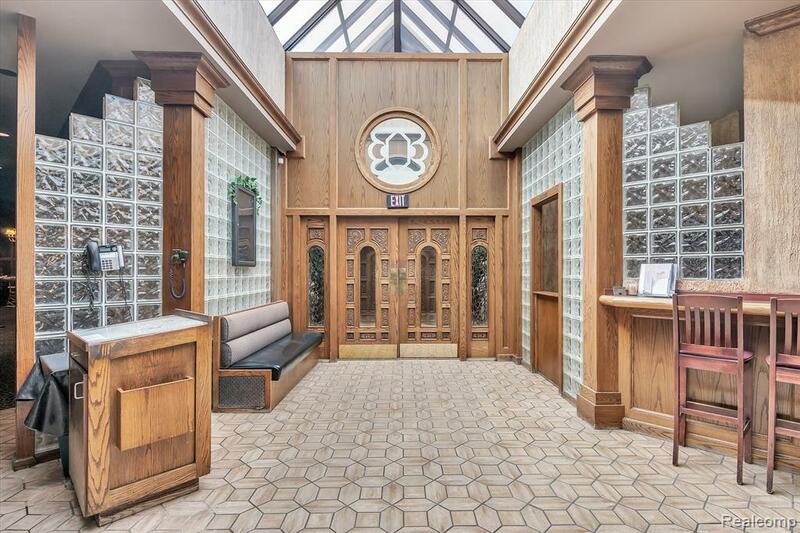 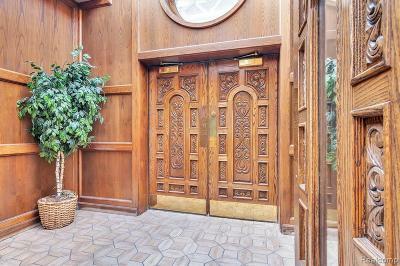 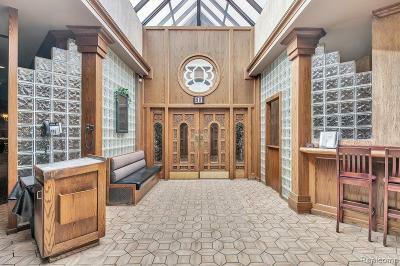 Upon entering this Trenton staple, you will be impressed with the quality craftsmanship, whether it be the fixtures, architecture or the plentiful seating at the bar. 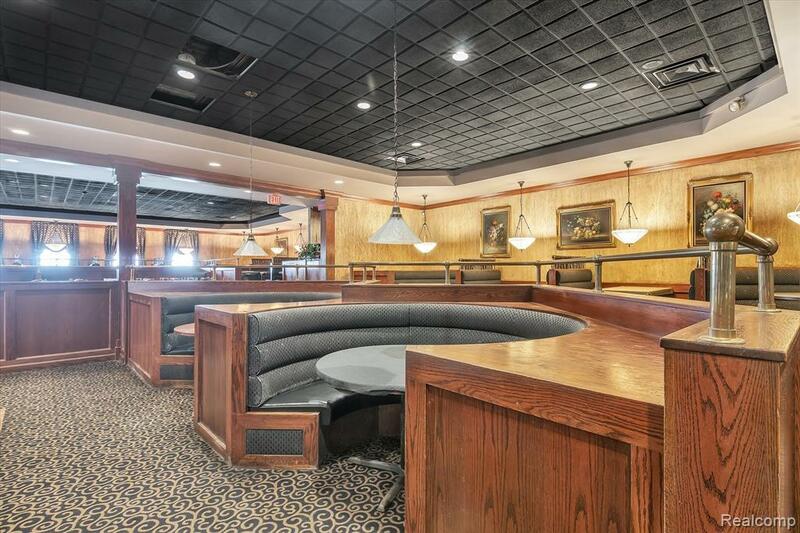 This space really starts to show off with an open, "flowing" and most impressive main dining room. 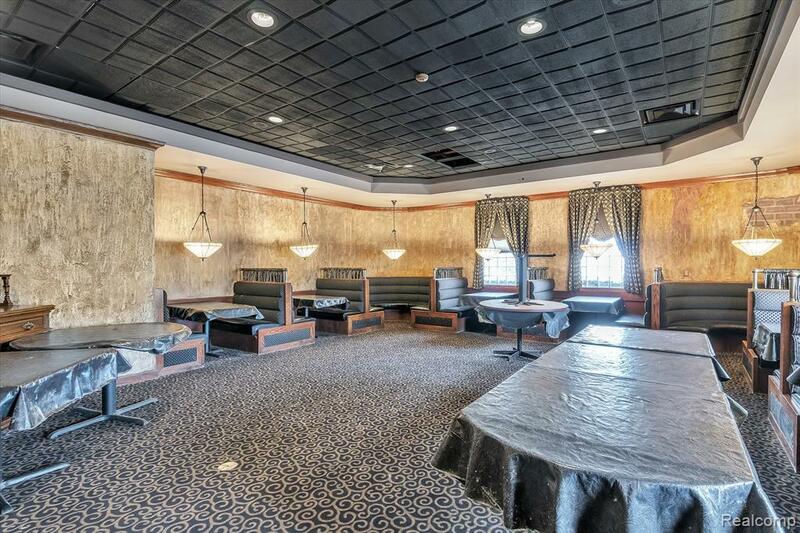 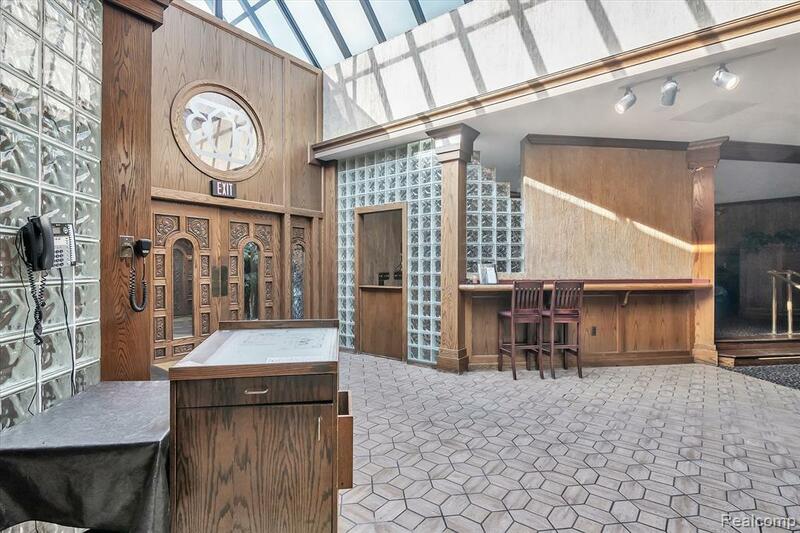 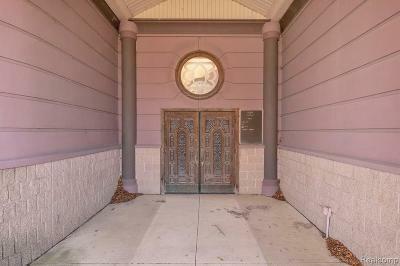 A private dining room/banquet hall sits just adjacent. 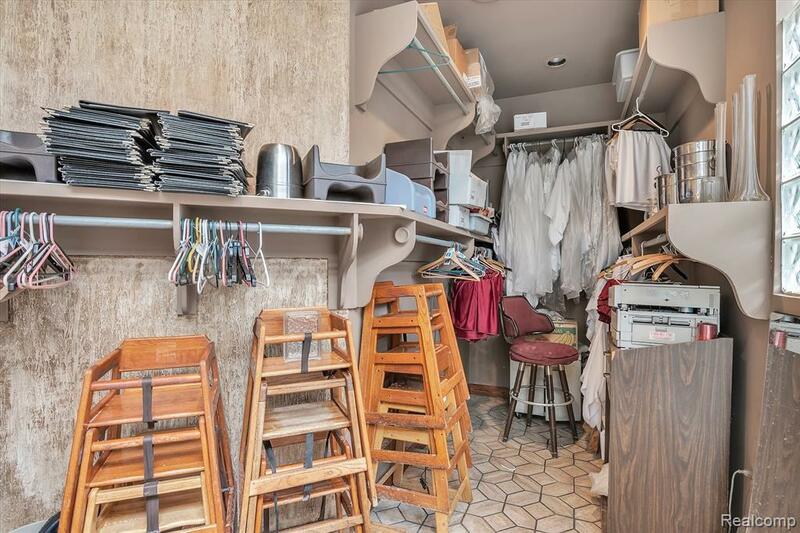 The kitchen is fully loaded and functional. Truly, this area, lot & space would be perfect for a restaurant/bar/grille/banquet hall...the list and options go on! 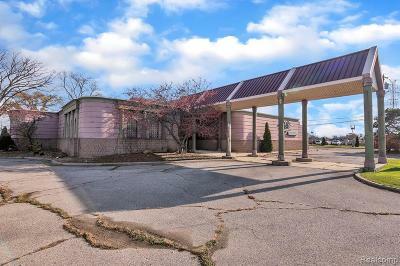 Turn key restaurant opportunity or possible single/multi tenant(s) re-development. Liquor license is available for sale. Located at Fort & Van Horn gives great traffic and optics! 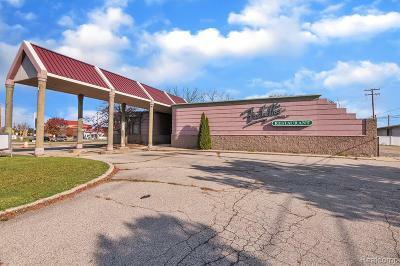 125+ parking spaces!